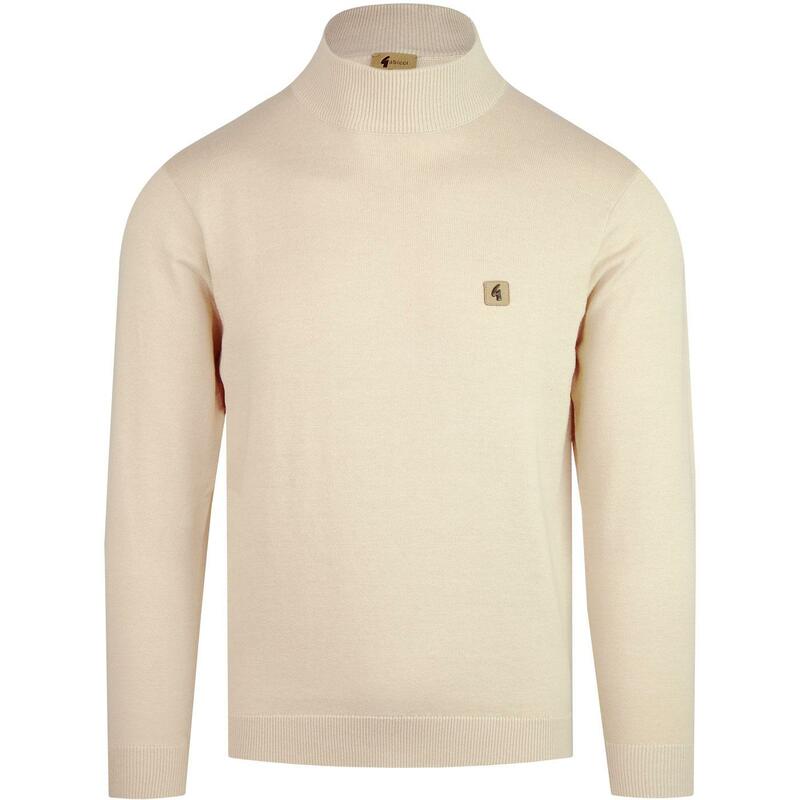 Gabicci Vintage 'Duke' men's 1960s mod Turtle Neck Jumper in a cool retro textured oat colour way. An awesome retro knitwear style bursting with vintage autumnal charm. 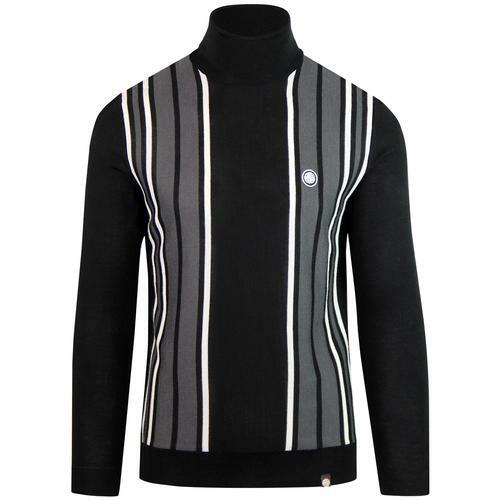 Taking inspiration from 60s era Beatles and 50s beatnik fashion this Gabicci Vintage 'Duke' turtle neck jumper possesses a genuine heritage feel. 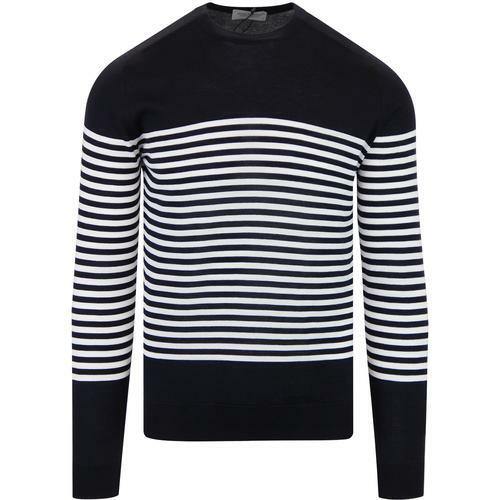 Fisherman style ribbed turtleneck collar, cuffs and hem are sure to keep you warm in the winter months. 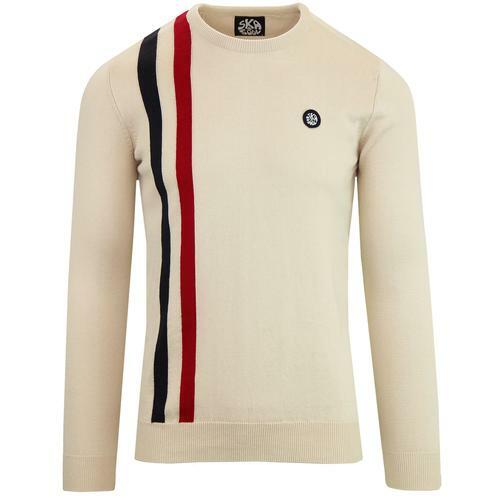 The Gabicci Vintage 'Duke' men's retro turtle neck pullover ia a knitwear masterpiece worthy of a place in any mod clothing connoisseurs wardrobe. 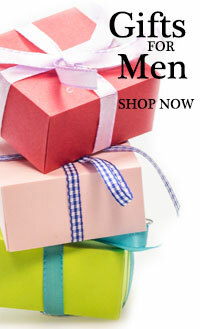 Gabicci Vintage 'Duke men's retro tutle neck jumper in oat. 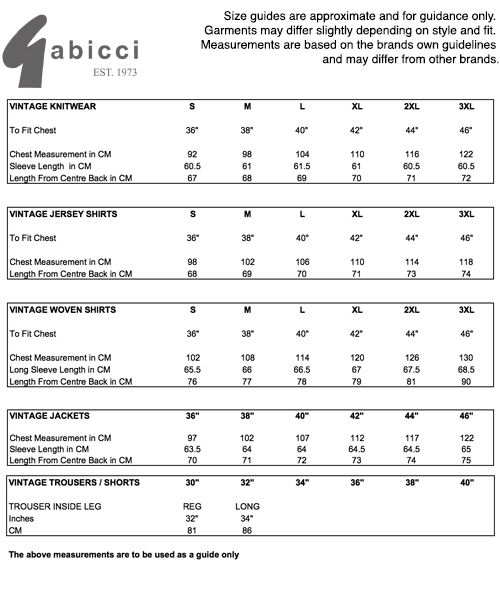 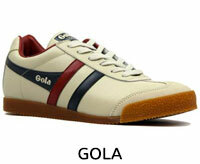 Gabicci 'G' embroidery to left side of the chest. 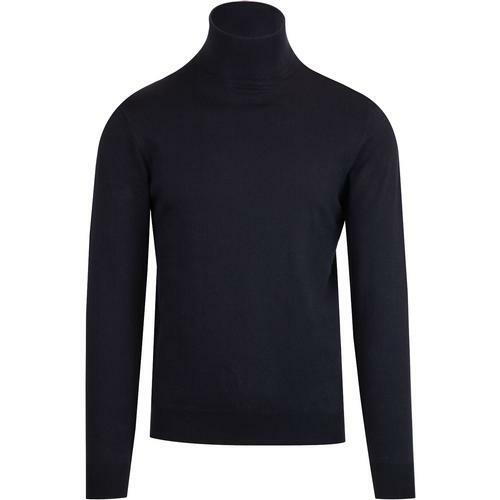 SKU: V41GK10 Duke Turtleneck Jumper.